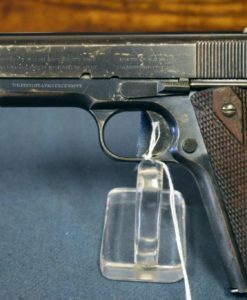 HOLD US PROPERTY 1903 COLT PISTOL….. 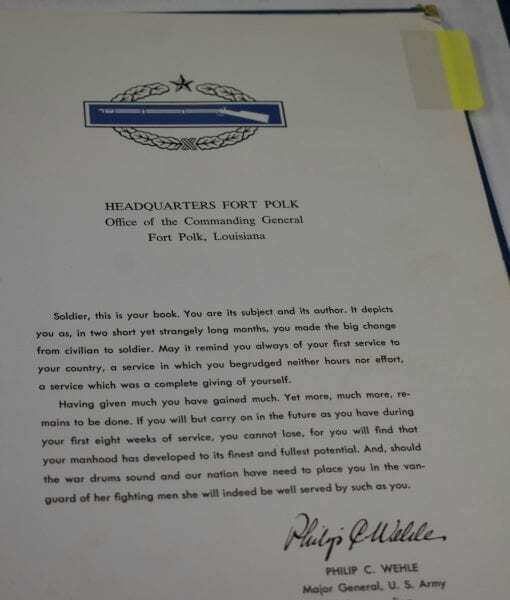 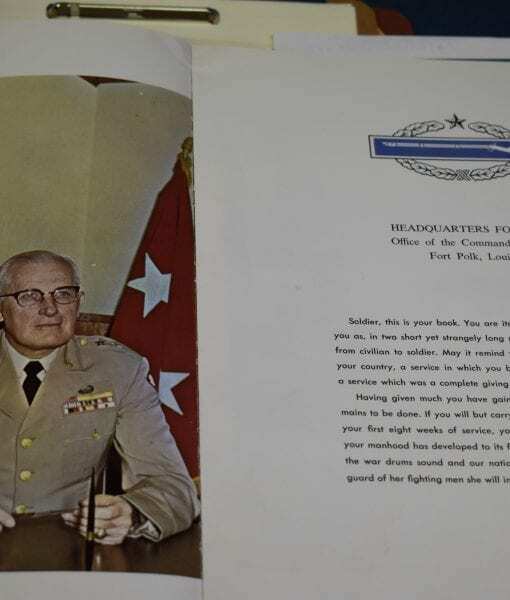 DOUBLE ISSUE!….1962 GEN OFFICER ISSUE Maj GEN P.C. 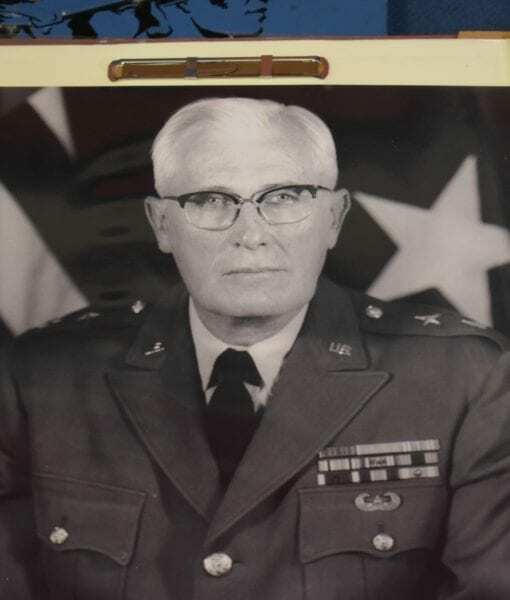 WEHLE…..1968 GEN OFFICER ISSUE Bg GEN F.W. 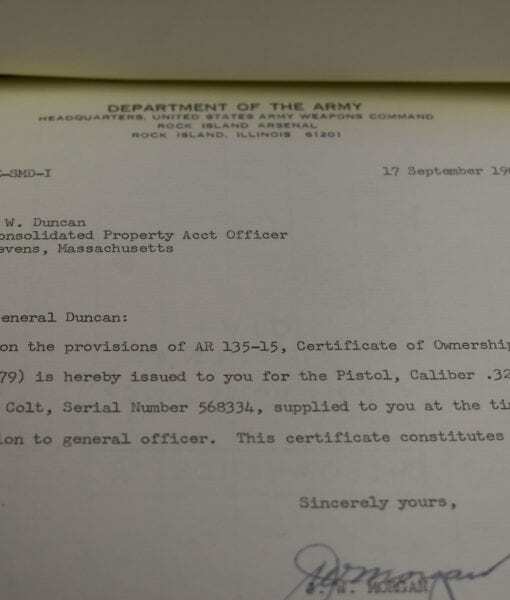 DUNCAN……MINT CRISP! 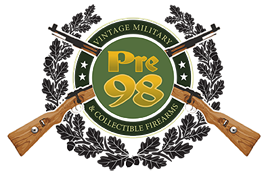 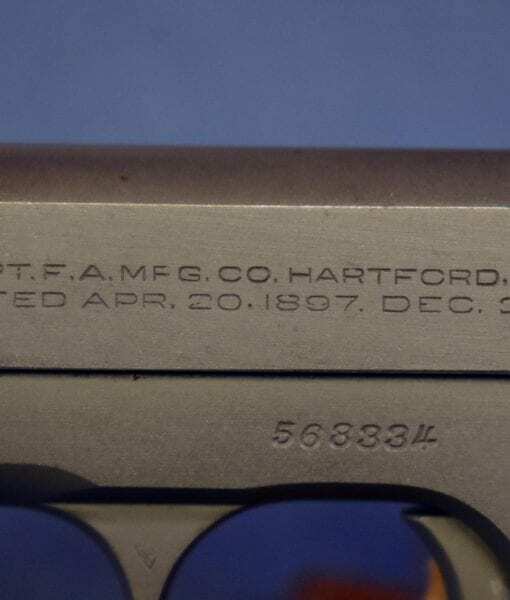 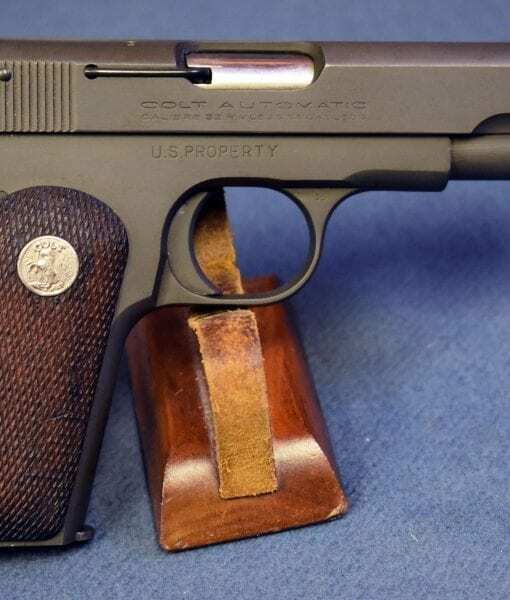 In 98% mint crisp condition,we have a rare, double issued United States Army 1903 Colt General Officers Pistol This pistol was issued in 1962 to Maj General Paul Whele and in 1968 to Bg General F.W. 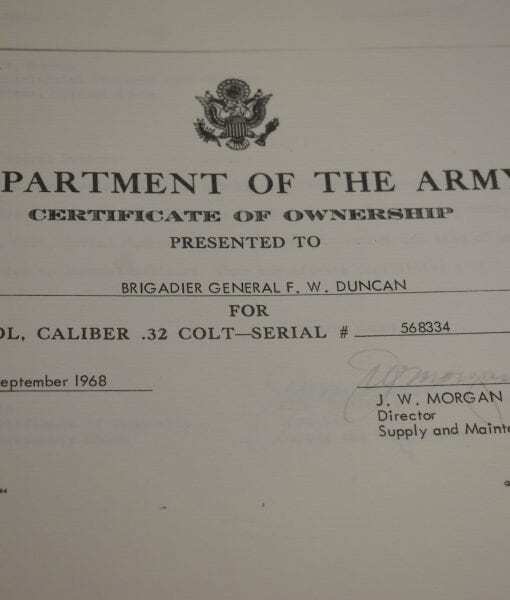 Duncan and is listed as such in Brunner’s book. 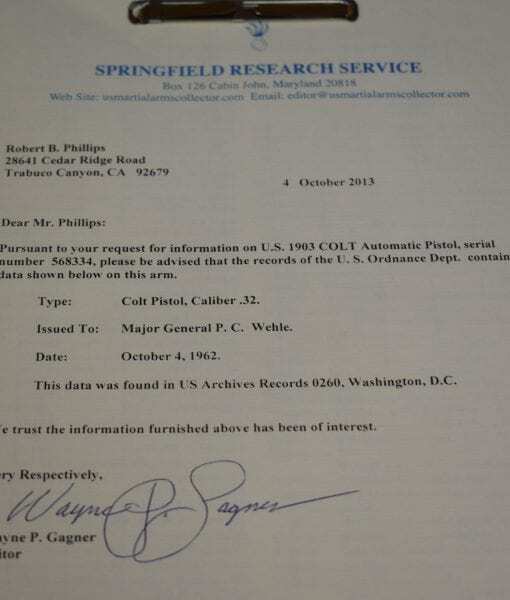 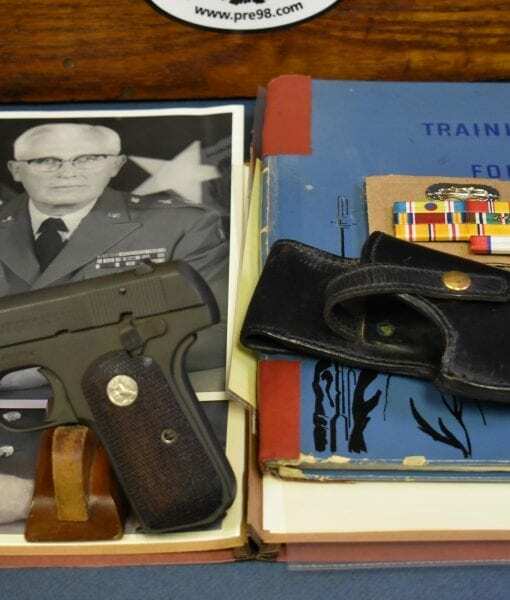 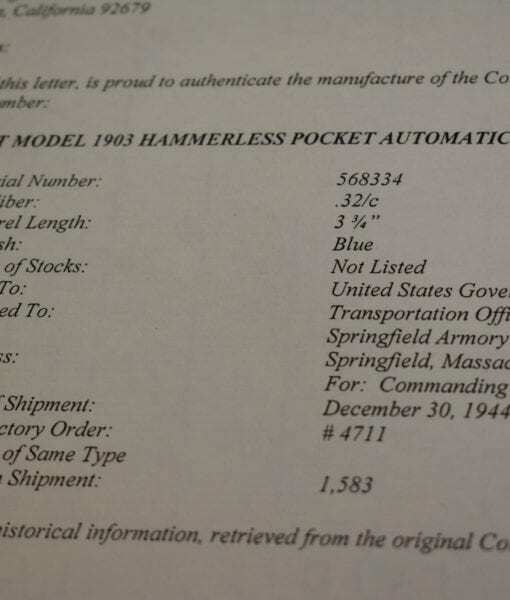 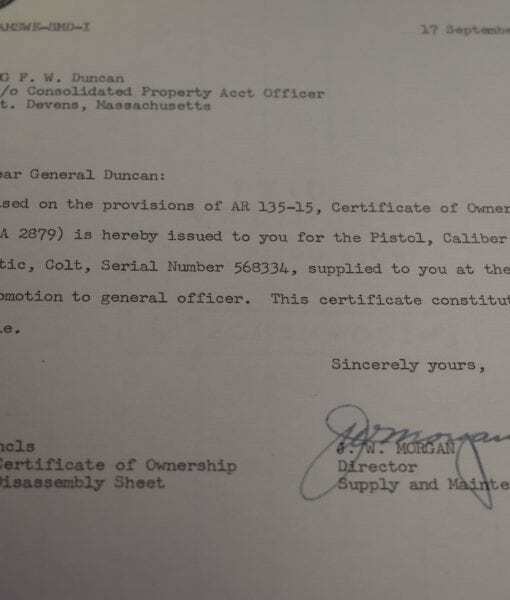 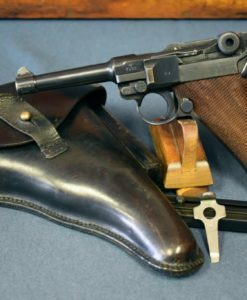 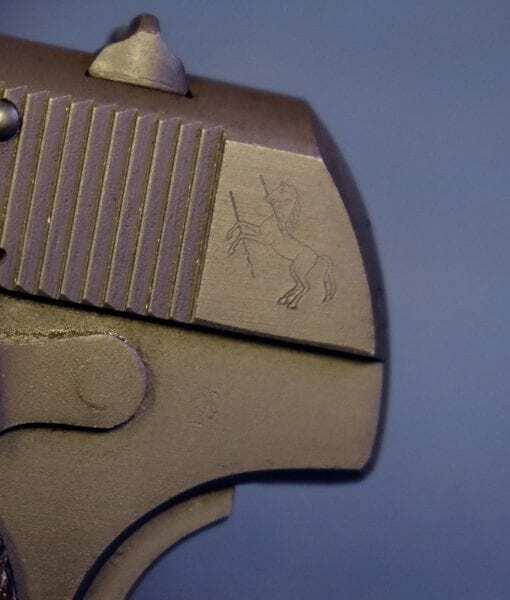 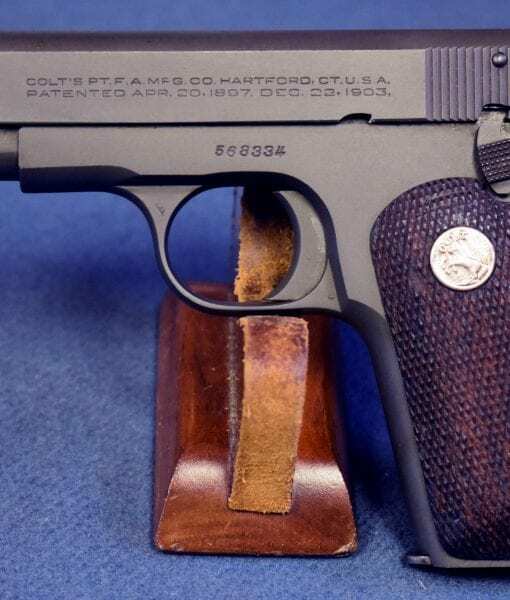 The Pistol has been re-assembled with artifacts from General Wehle’s Career, as it was significant and well known, while little is known about Gen Duncan. 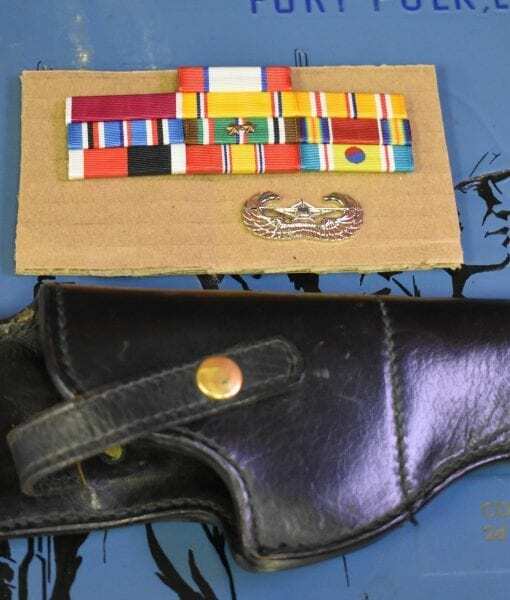 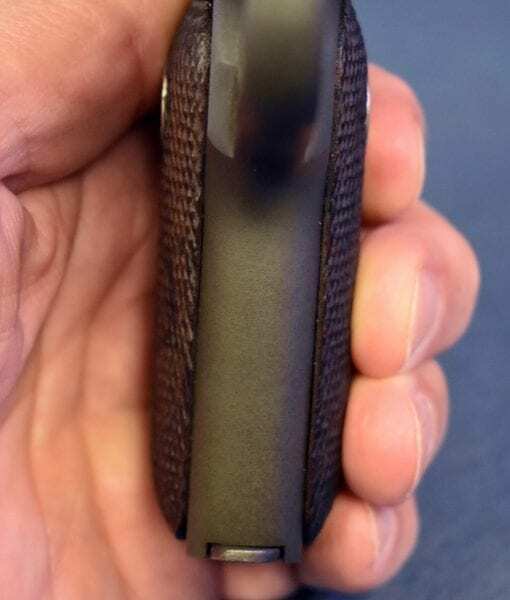 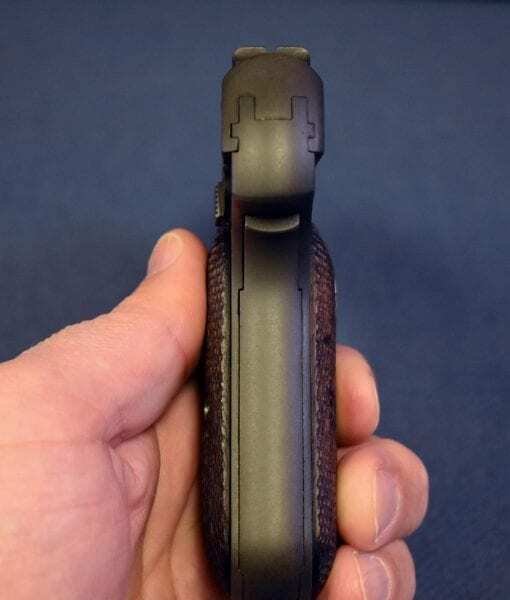 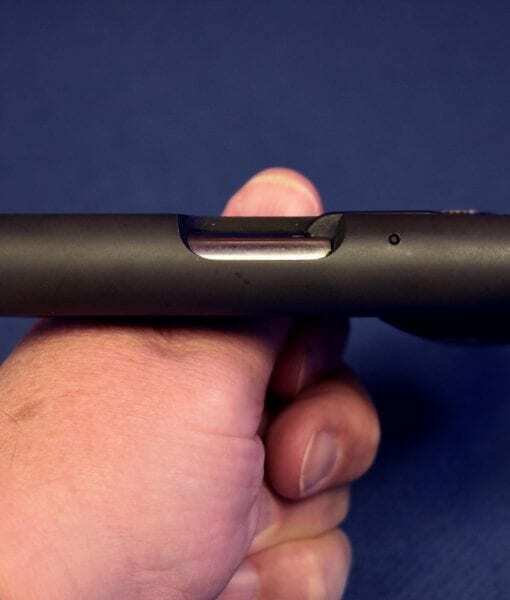 The pistol is an outstanding example and comes with a period issued Black leather General officers holster. 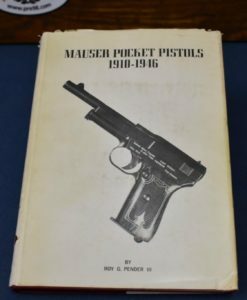 Other than collecting Singers, nothing is more ego soothing than collecting these pistols, its like owning a part of the General and his history and we have many clients to avidly collect them. 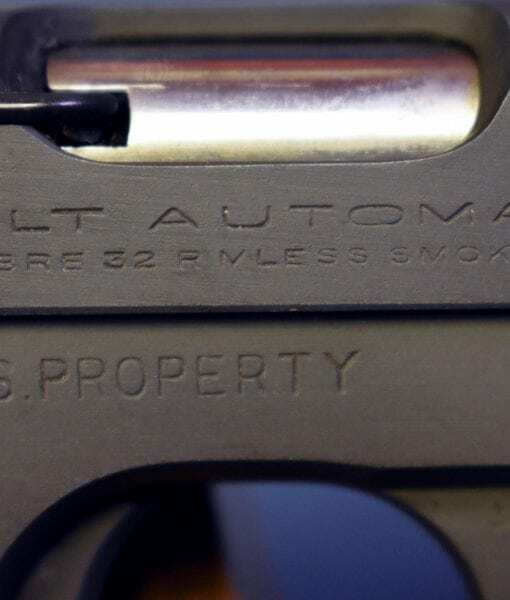 This is a top example and they are really something to look at. 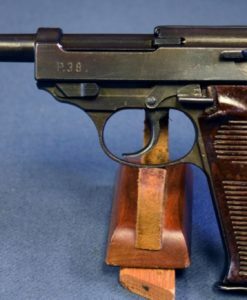 I can not think of a better place to park cash than one of these very exclusive pistols. 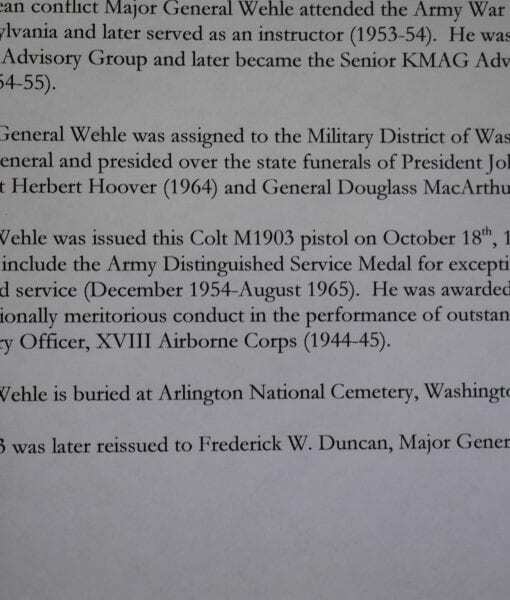 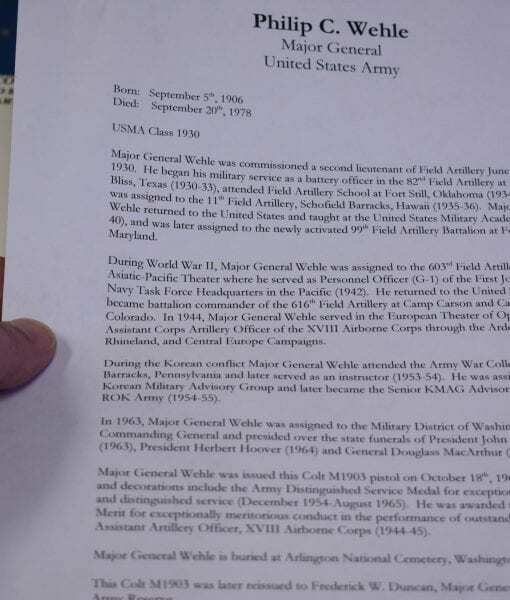 General Wehle had a distinguished career in WW2, serving in Artillery units in both the Pacific and the European Theaters. 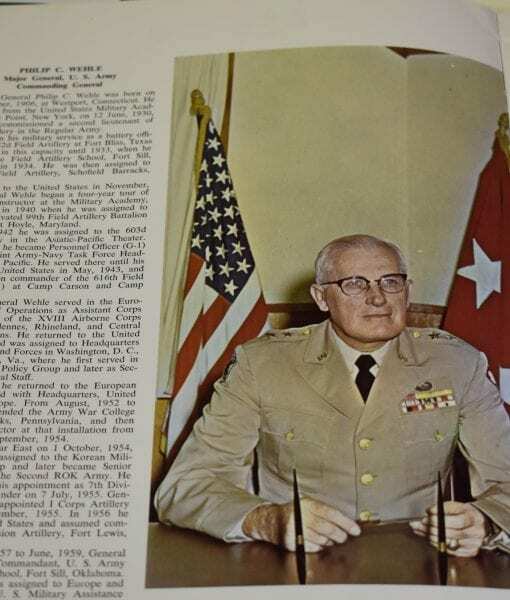 He is best known as the commander of the Military District of Washington in the early 1960’s and was in charge of the State Funerals of no less than Presidents John F. Kennedy, Herbert Hoover, and General Douglas MacArthur.